It’s hard to describe Brookgreen Gardens if you’ve never been there. Picture a vast garden filled with lush flowers, dotted with ancient, moss-strewn oaks. Now drop in majestic sculptures of larger-than-life horses, ancient gods, and music playing nymphs. Add in some playful water features, and leisurely paths where you can wander at your own pace. Do you hear the songbirds? And don’t forget to stop by the butterfly house, alight with thousands of species of colorful winged insects. There is really so much to see at Brookgreen Gardens, and so many constantly changing events and programs, that many visitors to the area return year after year—or even many times a year when they visit Myrtle Beach! 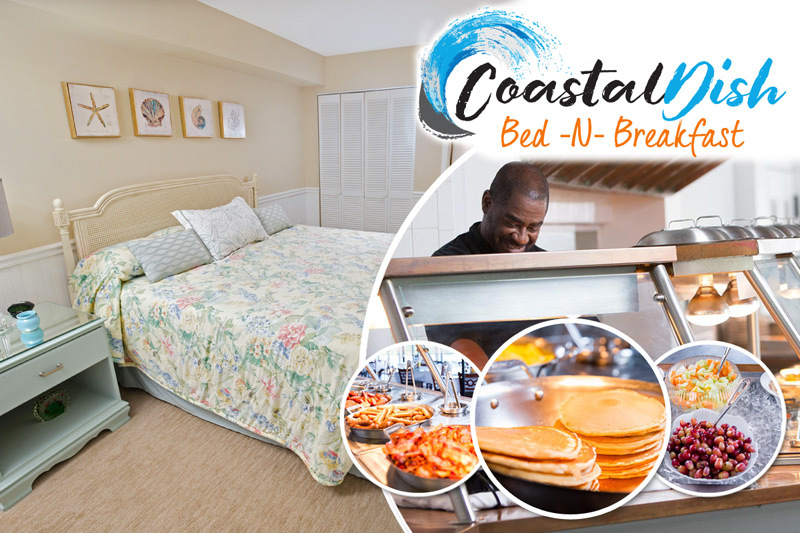 And Brookgreen Gardens is located just about two miles from Litchfield Beach and Golf Resort. 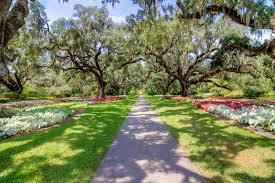 Brookgreen Gardens is a cultural landmark on the Grand Strand, opening in 1932 on former rice plantations donated by Archer and Anna Hyatt Huntington, who created many of the stunning sculptures that grace the gardens today. It’s the country’s first public sculpture garden and to date houses the biggest outdoor collection of figurative sculpture by American artists in the world. One of the don’t-miss events at Brookgreen Gardens is the Cool Summer Evenings, which you can enjoy Wednesdays through Fridays June 12 through August 9, when the park is open until 9 p.m. Brookgreen fills summer evenings with live music, kids programs and delicious dinner at the Pavilion Restaurant. Some of the offerings this summer include The Wooden O in the Shakespeare Garden, a family-friendly production of songs and sonnets from an array of Shakespeare’s works. There’s plenty of fun for kids on the schedule for Cool Summer Evenings. You might also catch an animal program featuring Jerry Walls, a naturalist and bird guide, as he shares information and shows off some of the live animals in his care. There will also be live performances in the Enchanted Storybook Forest featuring actors from Conway’s Theatre of the Republic. For adults, there are free jazz concerts, including live jazz on many Friday nights on the Pavilion patio, where you can also enjoy desserts and drinks. And all ages love the Pirate’s Journey along the creek in Brookgreen. Most of the Cool Summer Evenings programming is included with your park admission, but some may cost extra, including cooking classes in the Lowcountry Center Auditorium and the Pirate’s Journey, which requires a creek excursion ticket. Admission to the nonprofit Brookgreen Gardens is $13 for adults, $11 for seniors, and $6 for kids ages 4-12, with a $1 discount per ticket if you buy online.